E-learning has become one of the most popular ways of getting knowledge and the current hot topic is management systems for schools. Students complete instructions in the classroom, outside the classroom, self-study options, and because of this educational institutions need to find a way in which they can be able to streamline all the information in one single place, so as to provide convenience to students. This is where LMS (Learning Management System) comes into place because it helps to provide a solution of minimizing all the complicated tasks of having to track daily learning information as it stores all this in one place, which is its software. There are various learning management system examples which we will get to discuss here later on, but first, let’s look at some of the advantages of an LMS. An LMS makes communication easier between the students and the instructors. This greatly helps to save on time as well as resources because it tends to minimize asking of too many questions. 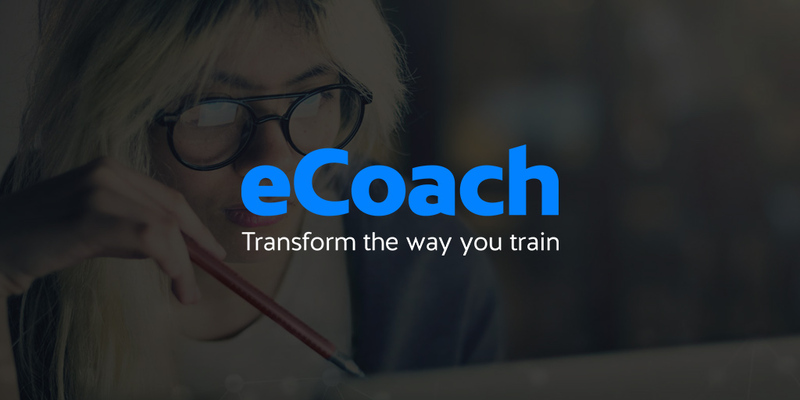 A learning management system provides you with the freedom of incorporating various types of training which can prove to be efficient if well executed, unlike the usual quizzes or slides. It allows you to add videos and other elements to make the class more interactive and effective. An LMS allows for multi-tasking in that you are well able to manage multiple groups or classes that have different assignments, data, scoring, and also tracking. Everything can be kept in good condition in an LMS. Teachers are able to keep track of the amount of time a student spends on a specific assignment. This is great information as it helps teachers deal with each student accordingly judging by their strengths and weaknesses. When considering buying an LMS most people are concerned about the costs due to the various budgets that they’ve set. 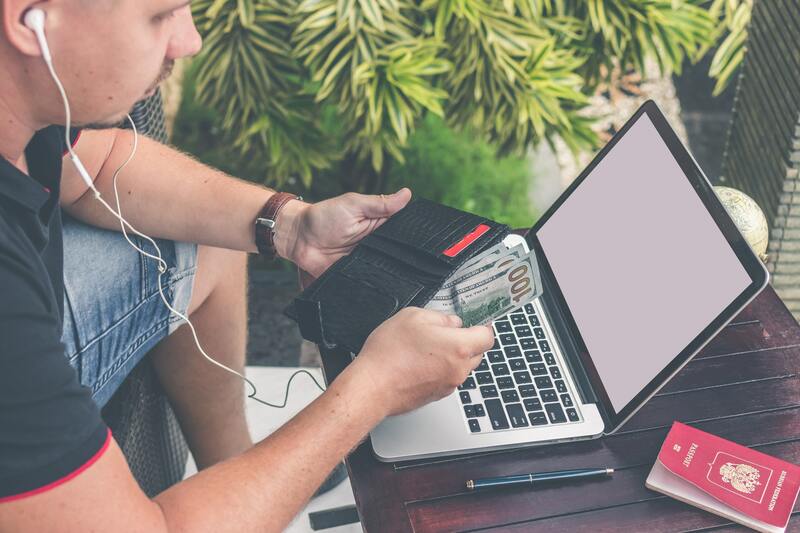 However, the good thing about buying an LMS is that there are various options available in the market which gives you the options of choosing a system that specifically suits your budget. Although there are cheaper systems, it is always recommended to buy a costly since it will prove beneficial in the long-term. Making a decision on the right LMS for schools can be a difficult thing especially if it’s your first time and has no idea on the various options. We are going to discuss a learning management system comparison here by stating the various options available in the market. So as to help you learn more about them and decide on the one that will suit you best. 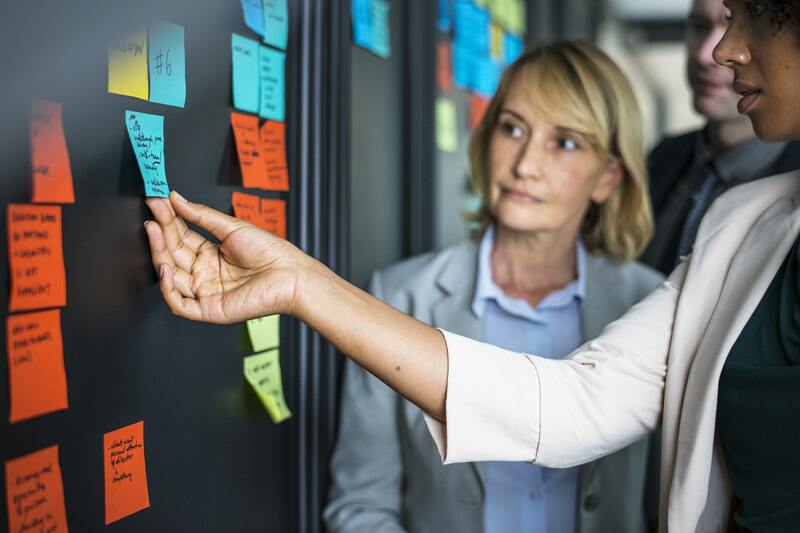 When it comes to learning management systems in education, there are those that are most popular in the market although none can be said to be better than the other. It all depends on your company’s preferences. 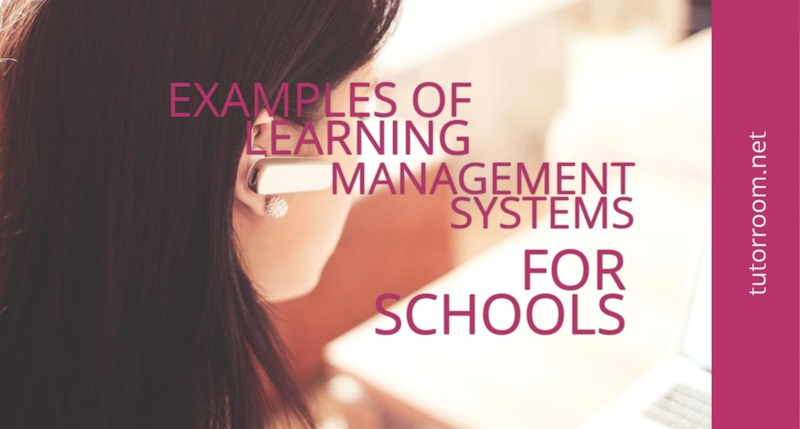 Let’s take a closer look at 5 examples of learning management systems below. 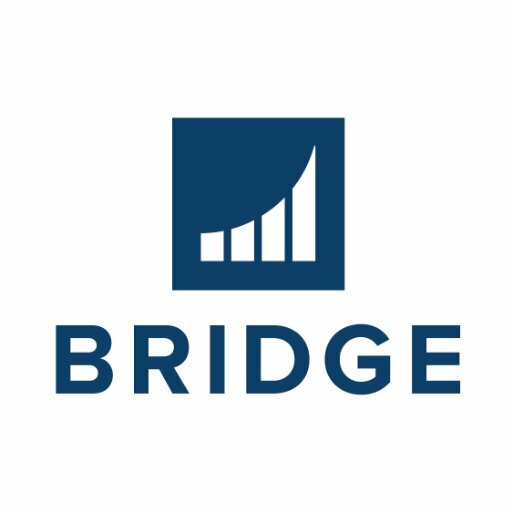 This is a cloud LMS that is quite simple and yet very effective as it can use to train students, employees, customers, or even partners. 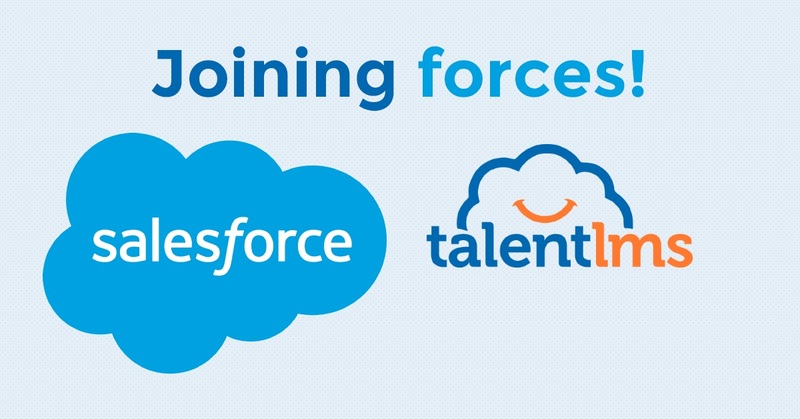 TalentLMS offers analytics that is quite simple and comprehensible and can be customized easily for personal or business use. 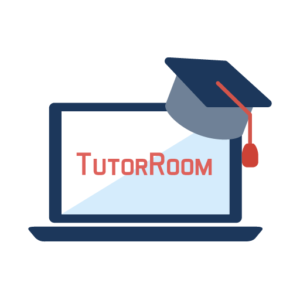 Tutorroom is a virtual and online learning management software. That offers convenient payment methods, and also allows you to easily schedule and upload courses. They offer pay-as-you-go classes that cost $1 and if you want to test the system they have a free trial which they offer to all customers. This is an LMS for K-12 schools, corporations. And higher education institutions which give you the ability to manage, create, and share resources and content. It is an LMS that helps to improve students’ performance, personalizing learning, and also in fostering collaborations. This is a platform that provides both authoring tools and a flexible learning management system in one place. eCoach gives you the freedom of having a logo of your own campus and also customized according to your preferences. You also have the freedom of setting your LMS according to how your company is structured. This is a corporate learning management system. It has been designed to help companies train their employees to enable growth and development in the company. It features One on One Management, Time Module, Skill Assessment, and is very easy to use. There are plenty more options to choose from in the market for learning management systems. However, one thing to keep in mind is to ensure you choose an LMS. That best suits what your company does and one. That will provide with great convenience in terms of functionality and features.